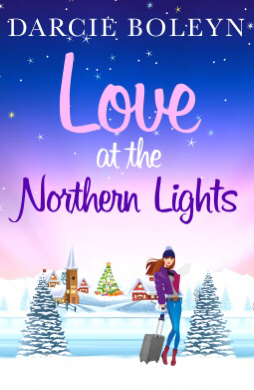 A wonderful festive romance and set in such a great location, Norway. Frankie, a well-rounded modern woman who runs away from a life she can’t hack anymore. She has a desire to find the truth about her past and in the meantime finds love. Oh, how I loved this. Okay, so I know it’s only September but as someone that loves Christmas I can read these kind of books all times of the year. Boleyn has a knack of building characters readers care about and so she does here with Frankie…yum.